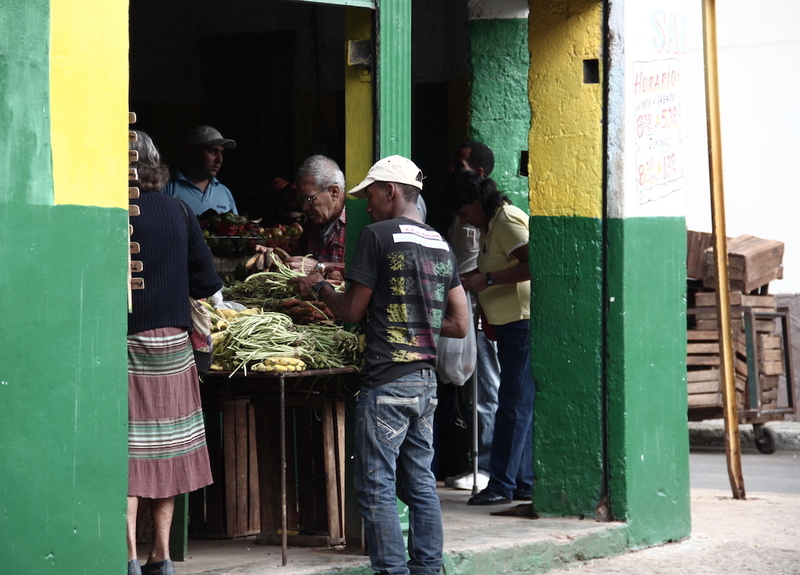 Queuing up for something is very normal in Cuba and forms part of the everyday life. Many things, especially official institutions like banks have long lines outside and require a little patience. That’s a challenge for tourist, especially from Europe or the USA. But don’t worry you will get used to it. Also, you are on holiday, so no need to hurry. Due to fact that queues are so normal here, Cubans developed their own system of waiting in lines, which works around the whole country and in every queue. It is good to know it to avoid conflicts and misunderstandings. So here we go- How to Wait in a Line in Cuba? Whenever you need to wait in a line you have to ask for the last person, el ultimo or la ultima persona. Don’t just queue up because there might be somebody else before you that just left the line for a minute. Yes, that’s possible. Queues can be really long, so people are allowed to leave the line and come back without giving up their position. That’s why it is important to know who is in front of you in the line and also who’s in front of that person in case he or she leaves. Normally people help you if you get confused, so don’t worry. Typical places to wait in lines are banks, cadecas, buses, and restaurants. If you want to take the bus you will have to ask for the last person and the bus number, For example, Ultimo para el p6. To avoid long lines in Banks and Cadecas, I recommend changing money near to big markets like 19 y B in the Vedado or 17 y K, because usually, they are not in the main touristic hotspots they don’t have so many people waiting. Also, I recommend banks off the beaten path or bigger banks, like in Linea y Paseo. The biggest and most popular queue in Havana is the one for entering Coppelia (23 and L), an ice-cream place that has good and much ice-cream for just 5 CUPs. Especially on Sundays the queue is huge and people are waiting hours to go inside. So if you want the best waiting in a line experience, that would be it! Looking for Some Jazz in Havana?